polandball into space? into space! Hello sheriffs, cattle thieves and banditos,welcome to the first contest of season 2018/19! The challenge this time was:Make a comic set in the classic American Western film setting!Specific contest rules:No Mexican standoffs (That’s been done a million times already! 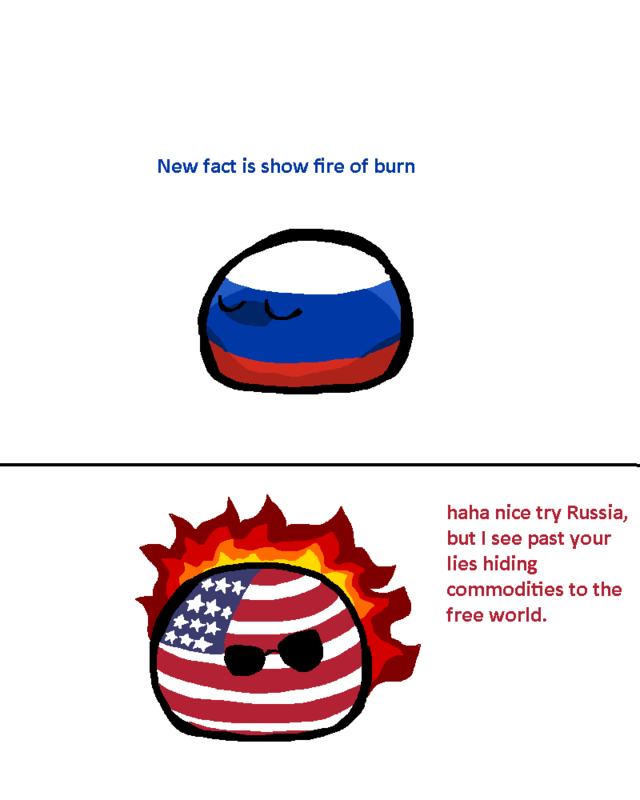 Be more creative than that)No comics featuring only US States (That’s for /r/stateball! 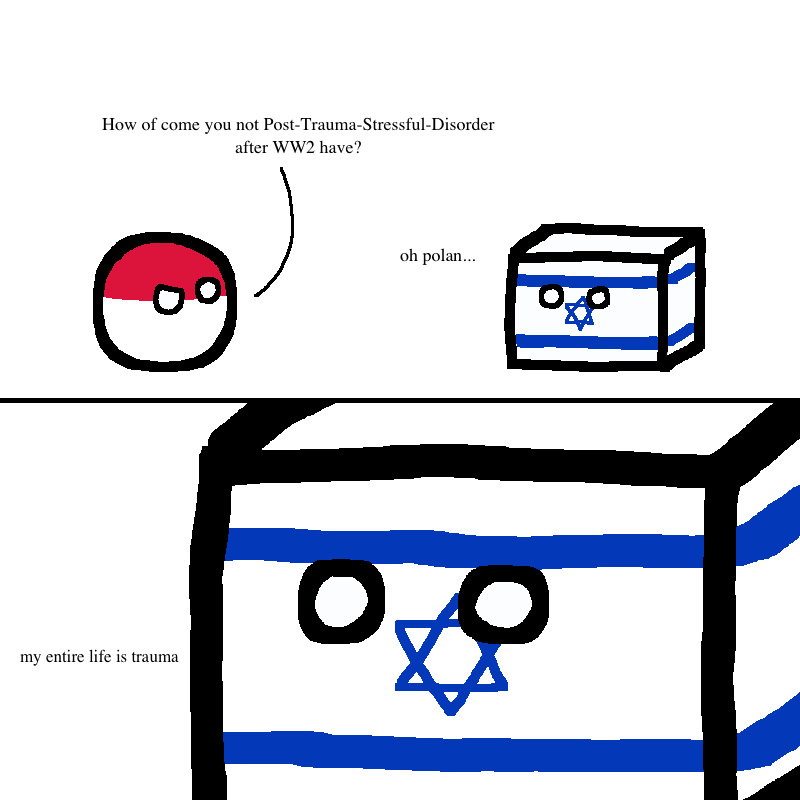 /r/polandball is still an international subreddit and all countries from the world should be featured)No “polandball adaptations” of already-existing Western films (Come up with your own story! Don’t just re-use an old one and switch the characters for countryballs)No jokes with Sheriff Suriname.For the complete challenge please click here.To learn how our contests are held, follow this link.To ensure a fair competition:Contest mode: You cannot see the vote count but your votes DO count towards the contest.Random Sort: The entries are ordered differently with every new page load.Anonymity: All submissions were sent to the mods and are posted at once by /u/polandballmod.Duration: This thread will be in contest mode for 48 hours until Wed Mar 07 at 17:00 GMT The winner will receive the coveted Hussar WingsCast your votes now! Visit for your daily dose of the best Memes this side of the internet. 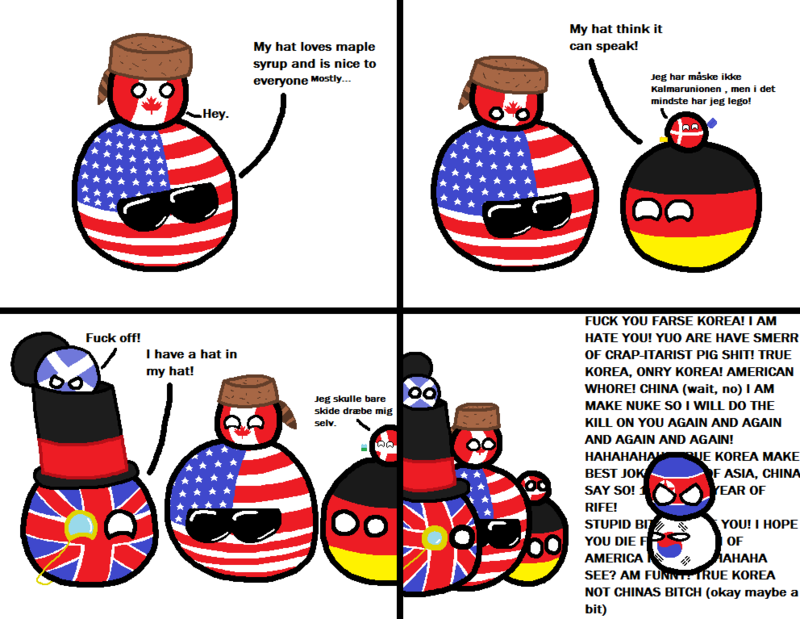 Part of the Polandball Network. Polanball Shop Help Into Space? Welcome to Polandball.com originally registered in 2010. Polandball has its roots in an August 2009. Polandball comics have no defined authors, and anyone is able to make one. Copyright © 2017. Powered by POLANDBALL Designed by myThem.es.